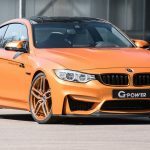 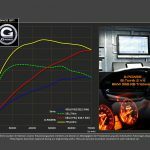 There is no doubt that the most impressive BMW customizations we get to see today on the market come from the German-based G-Power tuner, the technicians building up extreme power kits for all sorts of models. 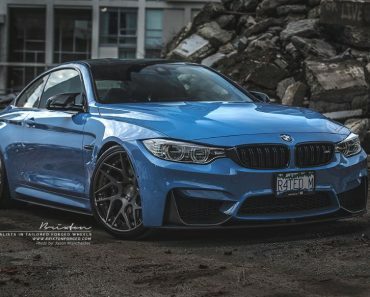 But there are just a handful of BMW products that the German tuner favors, and those would be the M2, M3 and M4. 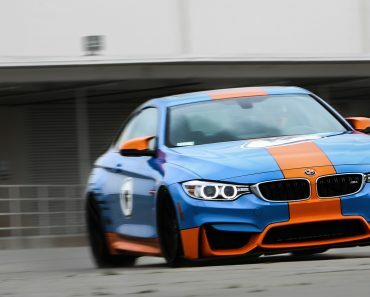 The latter one is seen in the video below, revving its engine to impress us all with the new power kit and soundtrack. 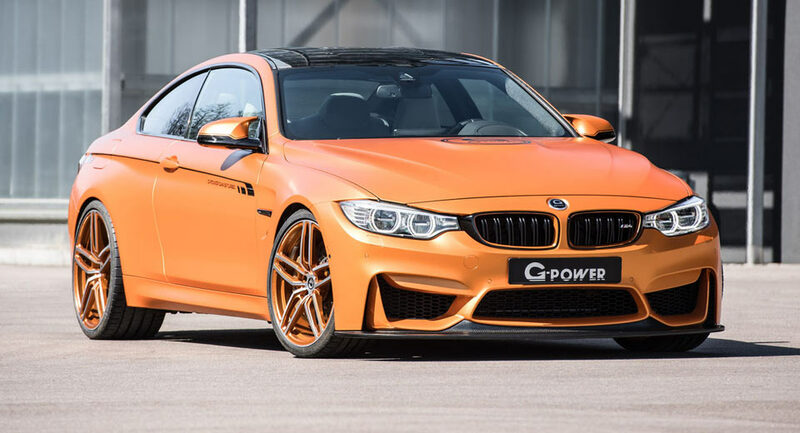 We are dealing here with the tuner`s new power kit, which raises its power to a total of 670 horsepower and 760 Nm of torque, quite impressive than the stock 425 horsepower and 500 Nm of torque. 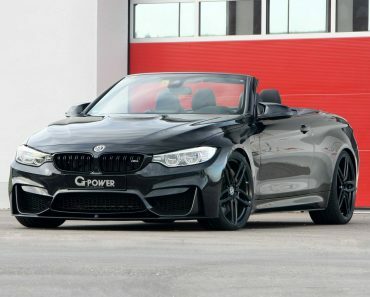 This also allows a mind-blowing acceleration from 0 to 100 km/h – just 3.5 seconds, at a top speed of whopping 330 km/h. 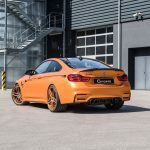 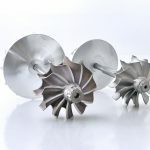 We are thus looking here at the tuner`s well-known Bi-Tronik 2 V4 kit with ECU remapping, bespoke turbochargers with new turbine and curved turbine blades, also seen on other models like the M2, M4 or X5 and X6. 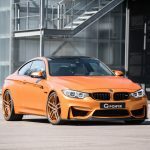 As for the exterior, this hot-looking BMW M4 is also coming with some new styling tweaks, like 90 mm carbon tailpipes and a lightweight exhaust system. 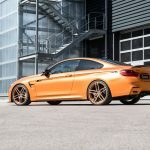 The exterior changes are also complemented with the tuner`s new Hurricane RR forged alloy wheels, sized 21×9 and 21×10.5, front and rear, respectively. 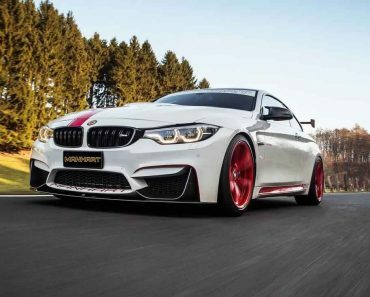 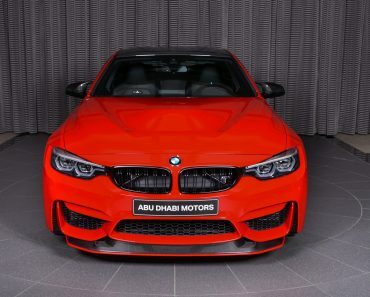 You can find out more details about the BMW M4 by G-Power in the video below. 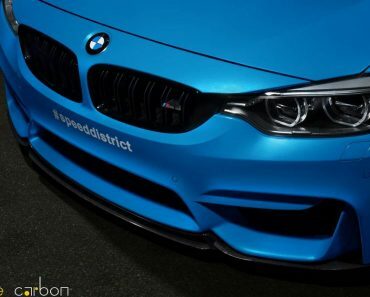 Enjoy the exquisite experience and don’t forget to share your impressions with us!